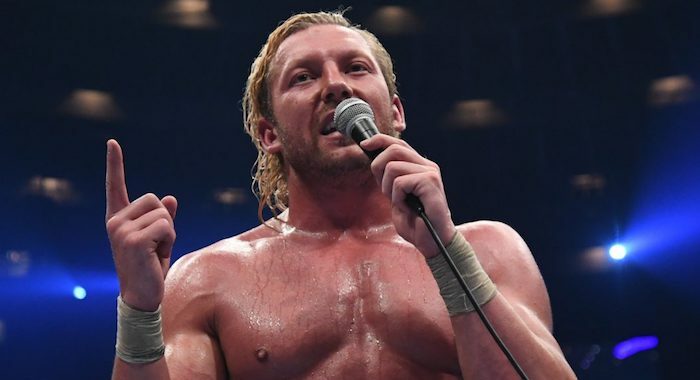 In case you haven’t heard the news, former IWGP Heavyweight Champion Kenny Omega has officially signed a four-year contract with All Elite Wrestling, and will serve as a co-Executive Vice President for the fledgling promotion. The “Best Bout Machine” spoke with Dave Meltzer on Wrestling Observer Radio following the AEW Double or Nothing ticket announcement party in Las Vegas, and had a chance to reflect on why he left New Japan Pro-Wrestling at the height of his career. Omega also revealed that during contract negotiations, he almost opted to stay on with New Japan. The idea was to sign a new multi-year contract and remain one of the company’s top stars, while still being able to work occasional dates for AEW. Omega continued to speak highly of WWE throughout the interview, admitting that the amount of potential “dream matches” there were enticing, as well as the idea of shutting of his brain creatively and allowing other people to tell his story. Check out more of the interview at F4WOnline.com. Editor’s Note: You are welcome to share or use our quotes from this interview. 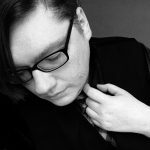 Please provide a plug for Wrestling Observer Radio and a h/t to ProWrestling.com for the transcriptions.